New Term brings a new class for Beginners. Participants have the option to stay on and join the next level class for 30 or 60 mins of just stay for the 30 min Beginners class. 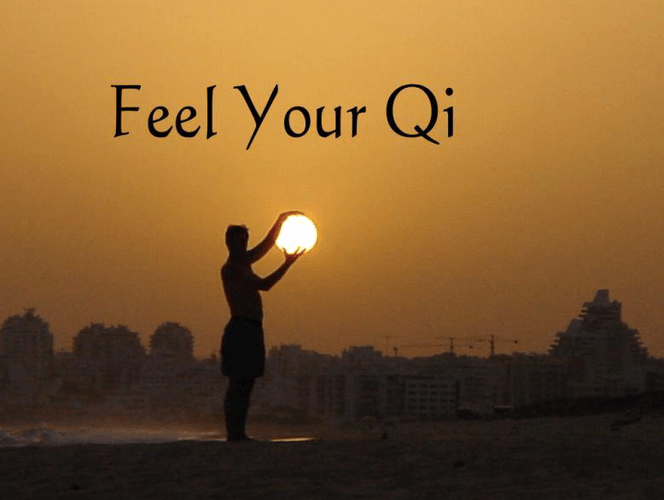 Qi Gong is an ancient way to balance mind and body, these exercise forms are for general health and well-being and suitable for all ages and fitness.